We’ve made it easy to maximise your conference experience by securing discounted rates at RACV Royal Pines, meaning you can stay on-site and keep the party going with all the new friends you make! Be quick, rooms are limited so it’s first in best dressed! 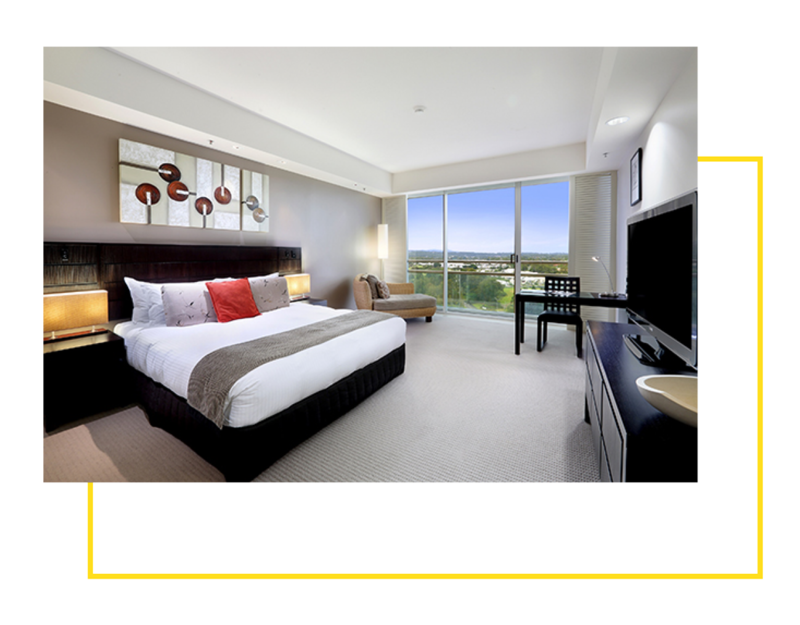 To make a booking, click the links below and you’ll be taken to the RACV Royal Pines booking page. Superior King & Twin Rooms offer stunning views of the resort’s grounds or feature sweeping views of the Gold Coast hinterland. Rates usually start from $245 per night. 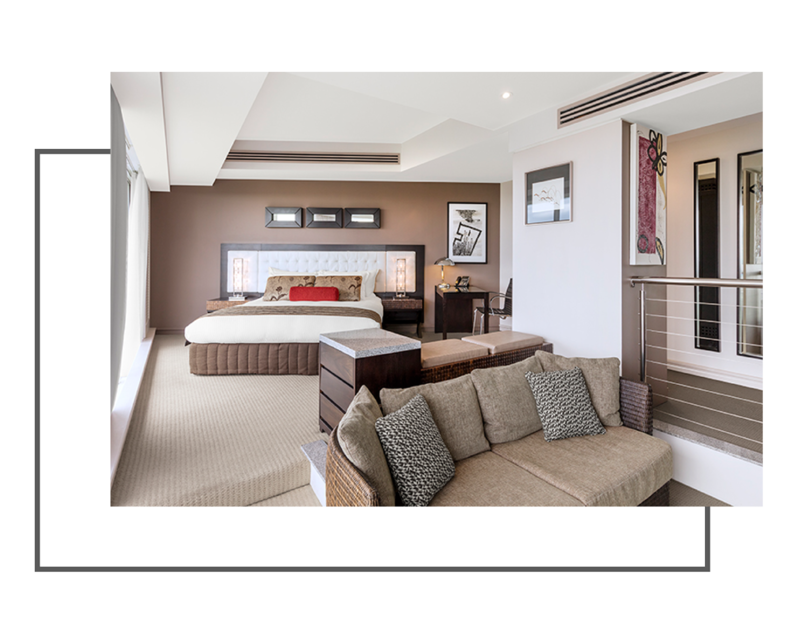 Superior Spa Suites feature a lounge/bedroom area & luxurious marble bathrooms with spa & expansive views. Rates usually start from $395 per night.